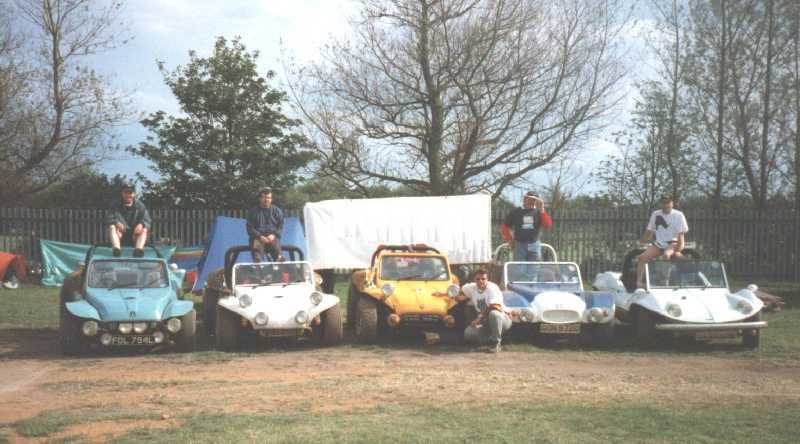 The Midlands Buggy Club now meets every first Thursday of the month. The Red Lion is easily accessible from junction 3 or junction 4 of the M42. There are now loads of folk in and around the greater Midlands and it would good to see a few more folk turning up to see us – (you don’t have to be in a buggy, just come for a chat). In the MBC there are no monthly fees, no newsletters, no pressures to do this that and the other, just good chat and a beer or two with like minded folk. looks good to me. when i get my barn find up an runing. i will come and see you all. We will be popping down in our demo buggy tomorrow night hope you guys like it…. Hi I have just got my first buggy and would like to come to a meeting what time do you all get there for please ? From 7pm onwards, a lot of the guys are going to Holland next month though – so not sure who’ll be there. Hey i was wondering if anyone could help me out, me and 5 mates are due to attend our prom on the 3rd of july and where thinking of cool unique rides and my passion for VW bugs helped out and got us thinking of beach buggies, so we were wondering if any of you would be able to give us a lift from Shirley Solihull up to the Arden hotel late afternoon (we will know times nearer the time). We understand fuel costs so we are wiling to pay. Please if interested reply to this message and we can discuss prices and arrangements.